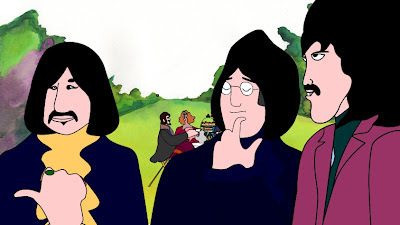 Just read about the re-release of The Yellow Submarine All nicely cleaned up and restored for Blu-Ray and DVD. It will be the first time since the late 90's that its been readily available . 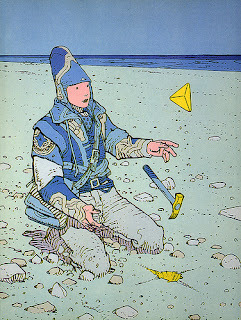 Its due late May this year (2012) Hopefully by then i'll have my own YS tribute up online. I've posted a screen grab above from my little opus above , and cant wait to show it off. let loose my imagination and try to transfer that in my drawings. Its a cliche but they'll never be another artist like him .....ever.